The Old Schoolhouse, which was formerly Dromin National School is over 60 years old. Located between Bruff and Kilmallock, Co. Limerick, the School closed for business in 1973. We have recently renovated this fab building and it is now home to all sorts of beautiful things. 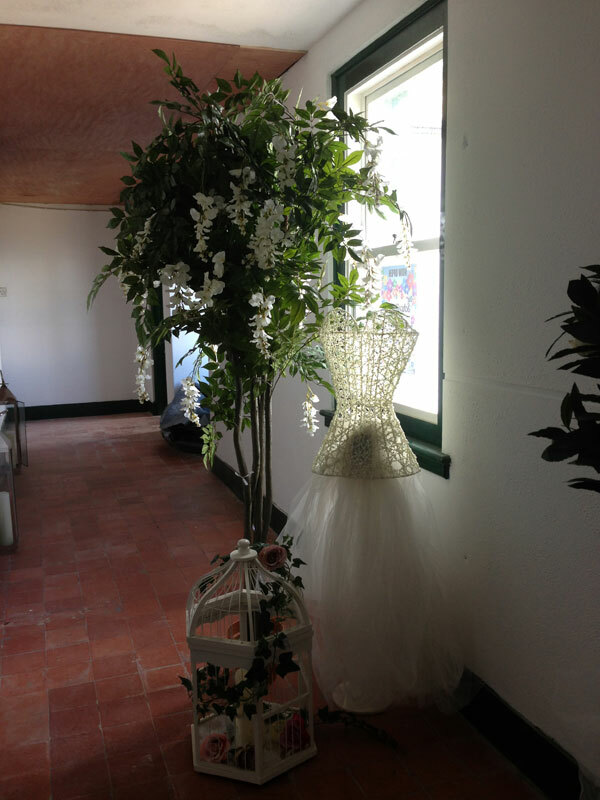 We specialise in all your Wedding Flower needs and also have a wide range of Rental items on display in the Old Schoolhouse from a 50ft Red Carpet, Chair Covers, Arches, Bay Trees, Llanterns and much much more. 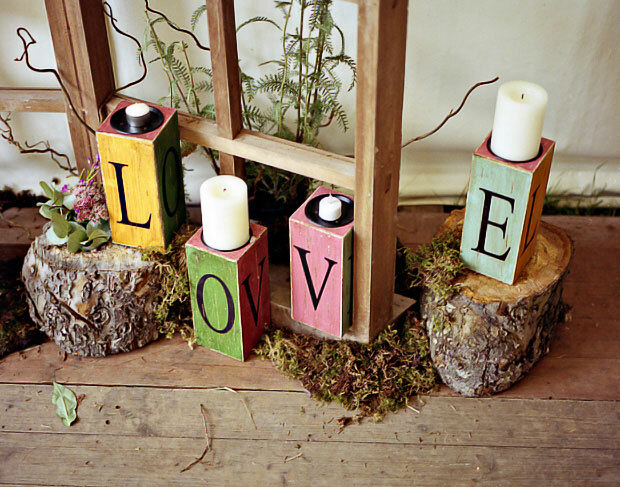 We also have a wide variety of Vintage items to rent for your Vintage themed Wedding. 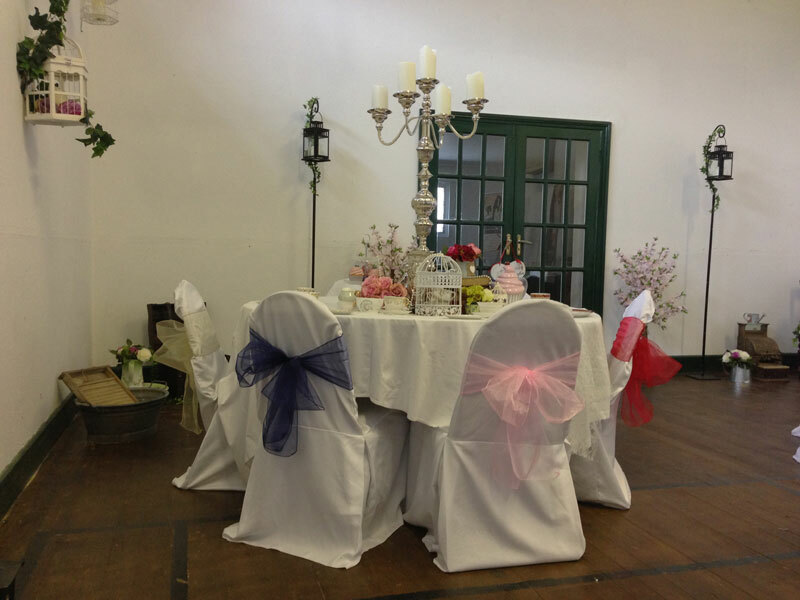 Gorgeous China Teacups, '70s styled Typerwriters and Vintage Cameras can be seen scattered around the Old Schoolhouse and can be used to create funky table decorations on your Big day..For those couples looking for something different and to be inspired, this is the place for you! 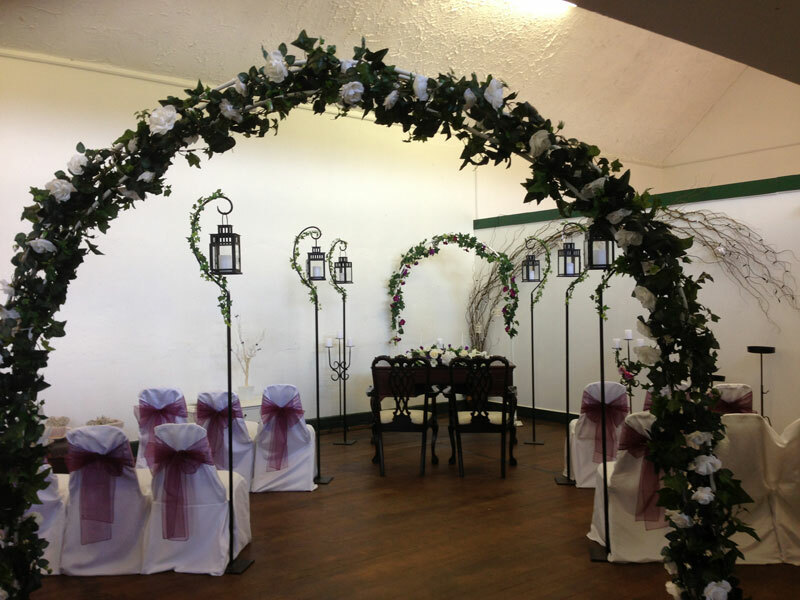 Our Showroom also includes Displays from a Network of Suppliers chosen by us, the best in their fields, which once you have booked your Wedding Flowers with us, will offer you a range of discounts/special offers. The Old Schoolhouse is only 20 minutes drive from Limerick City, Adare and North Cork. If you would like to take a peek please call us for an appointment..